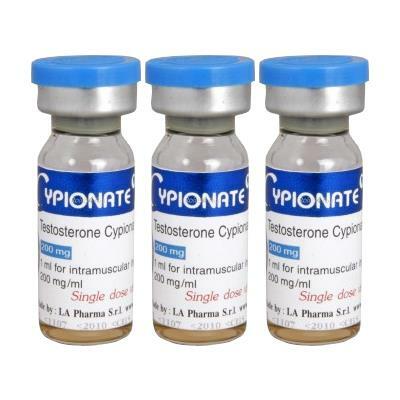 Testosterone Cypionate is a single-ester, long-acting form of testosterone. 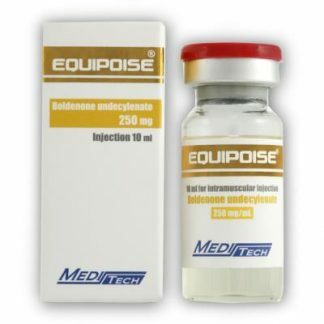 Due to the length of its ester (8 carbons) it is stored mostly in the adipose tissue upon intra-muscular injection, and then slowly but very steadily released over a certain period of time. 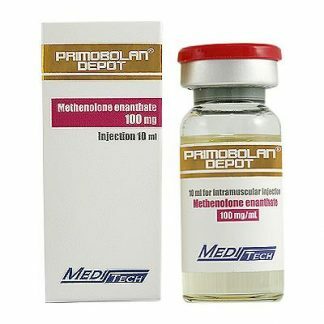 A peak is noted after 24-48 hours of injection and then a slow decline, reaching a steady point after 12 days and staying there over 3 weeks time. 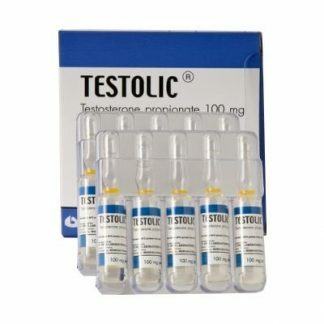 A long-acting testosterone ester may be the best for all your mass-building needs, but it’s not an easy product to use. 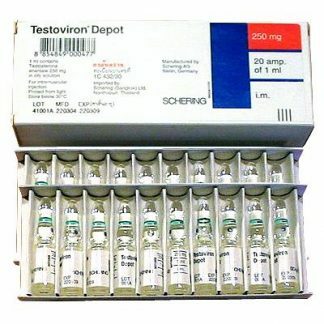 Nolvadex and Proviron will come in very handy in such cases and post-cycle. 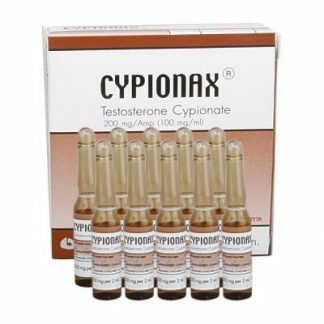 HCG and Clomid or Nolvadex will be required as well to help restore natural testosterone. 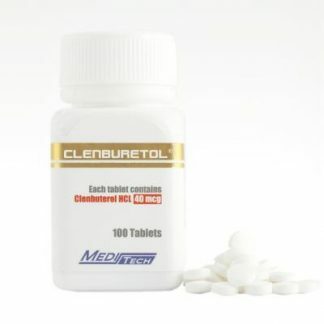 Frequency of side effects is probably highest with this type of product. The rate of aromatization of this kind of testosterone is quite great, so water retention and fat gain are a fact and gyno can be a problem. 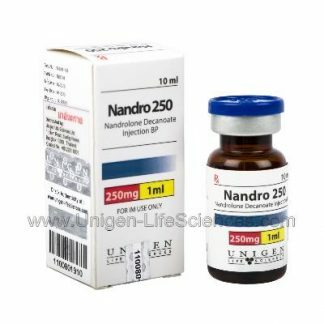 If problems occur one is best to start on 20 mg of Nolvadex per day and stay on that until problems subside. 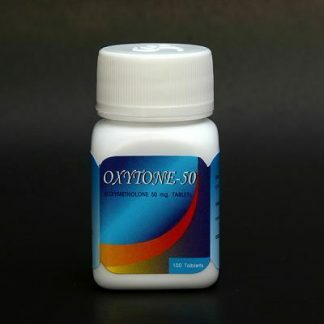 I wouldn’t stay on it for a whole cycle, as it may reduce the gains.